Designed and made by Mezz Cues in Japan. Buy with confidence: All of our Mezz cues are brand new & directly from Mezz Cues in Japan, not from another dealer. Bonus: Free deluxe joint protector and Free pro cue case per request, when you buy any of the Mezz cues at online price. Limited time only. 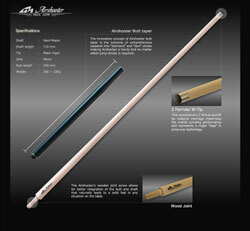 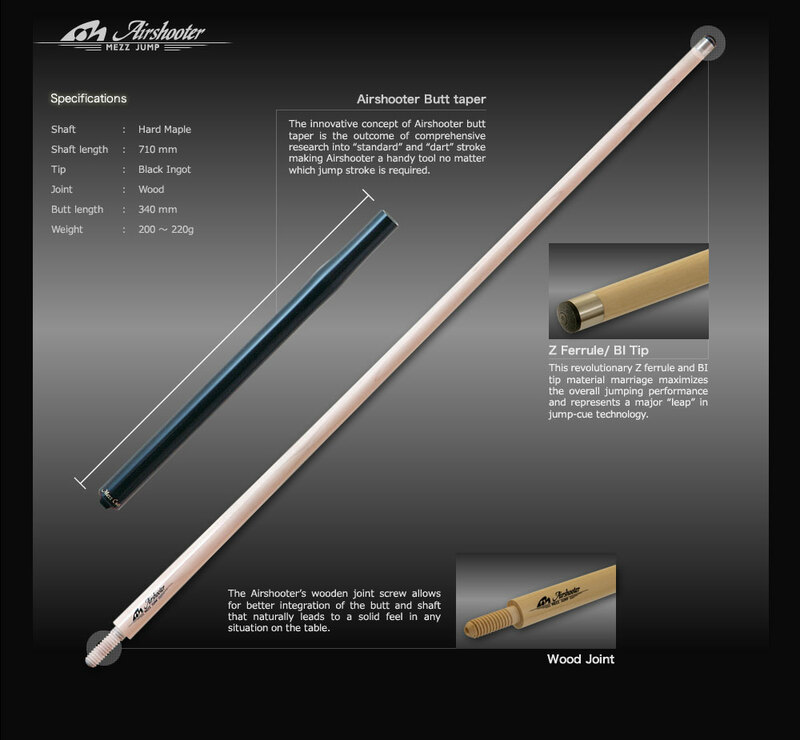 To add a Mezz shaft to the cue, please see the Mezz Shafts page. 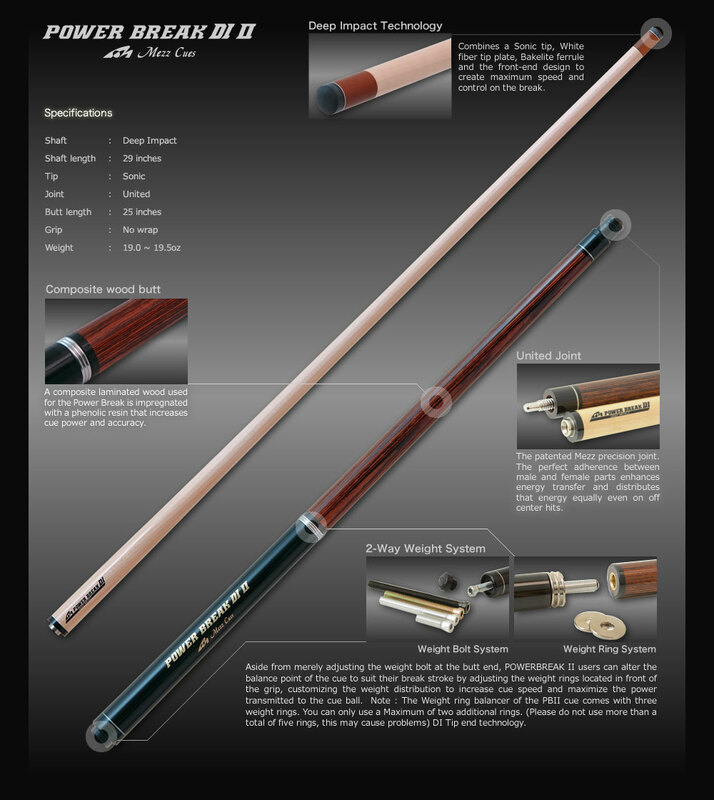 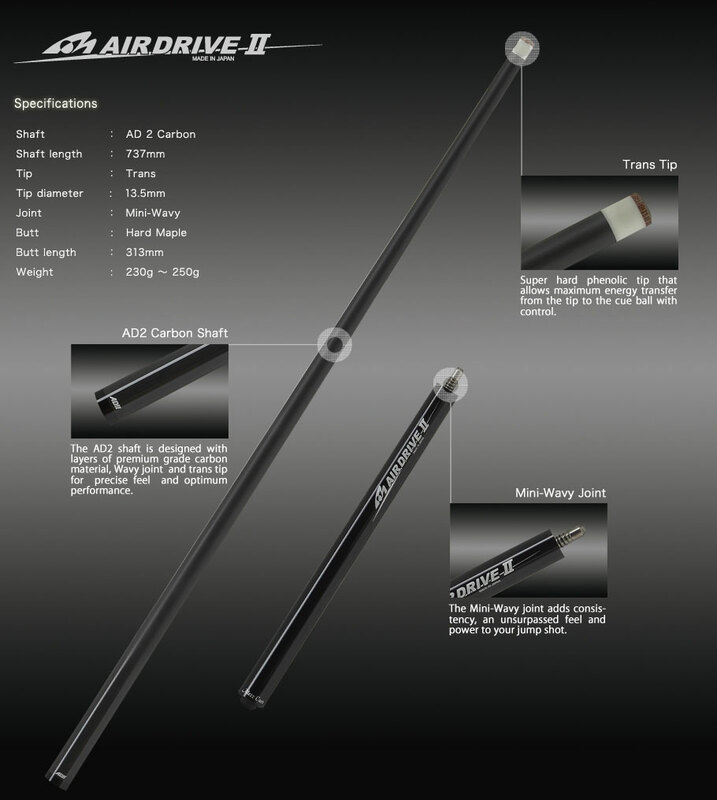 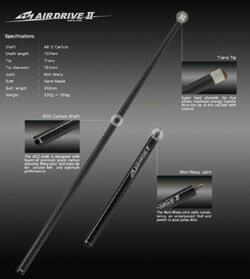 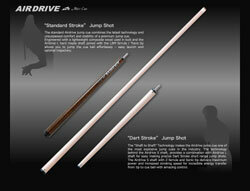 We will give extra discount when order a second shaft with a Mezz cue. Stock & price are subjected to change. 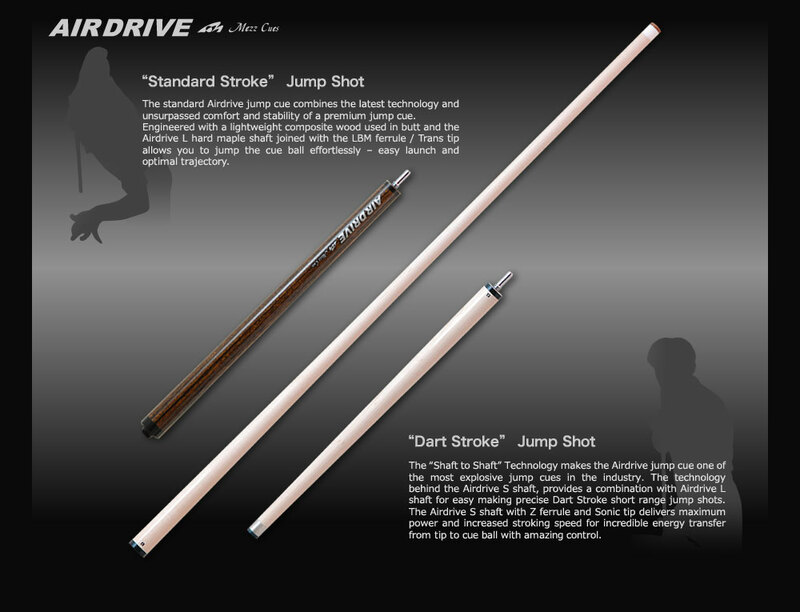 Discount available on certain condition. 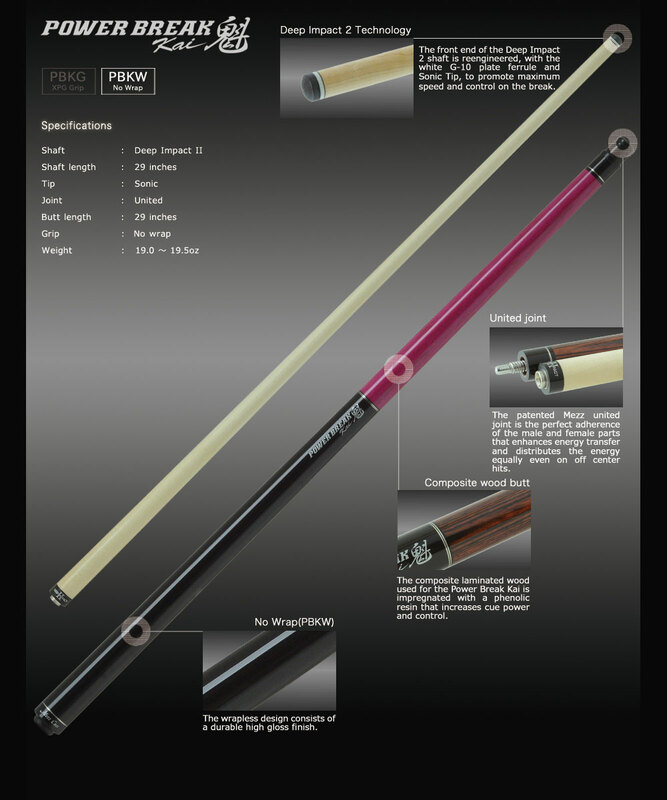 Email us for detail. *Free cue case style and value vary.